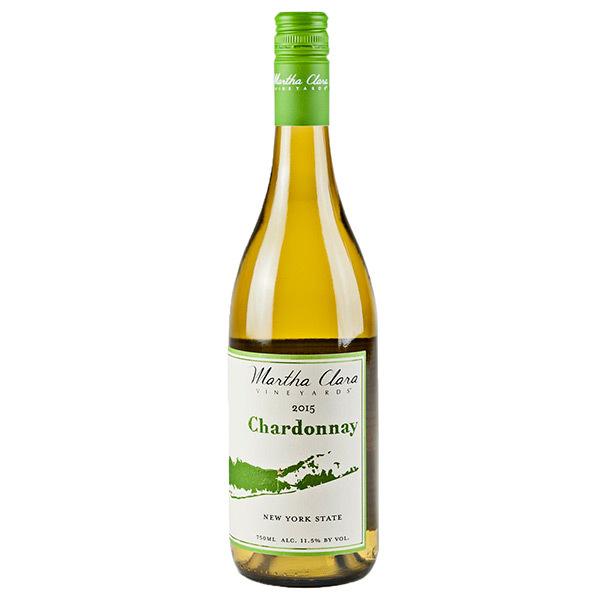 Voted Best Chardonnay in New York State at the New York Wine & Food Classic. Showing notes of green apple and lime zest on the nose and offering flavors of yellow delicious apple creaminess on the palate with subtle hints of nutmeg. * Buy a case (12 bottles) at checkout and get a 15% ($36.00) discount! This wine pairs well with fresh seafood, raw shellfish, cold pasta salads, soft mild cheeses, or just by itself. Go ahead.. no one will judge you. Drink now through 2020.